Fulfilling Dr. Pham’s goal of providing comprehensive mental health care, Dr. Pham welcomes Ms. Chinh Duong to his practice. Chinh is a licensed master social worker in the State of Texas. She is highly qualified to provide counseling, therapy, psychoeducation, and coordinate care between providers, families, and agencies. 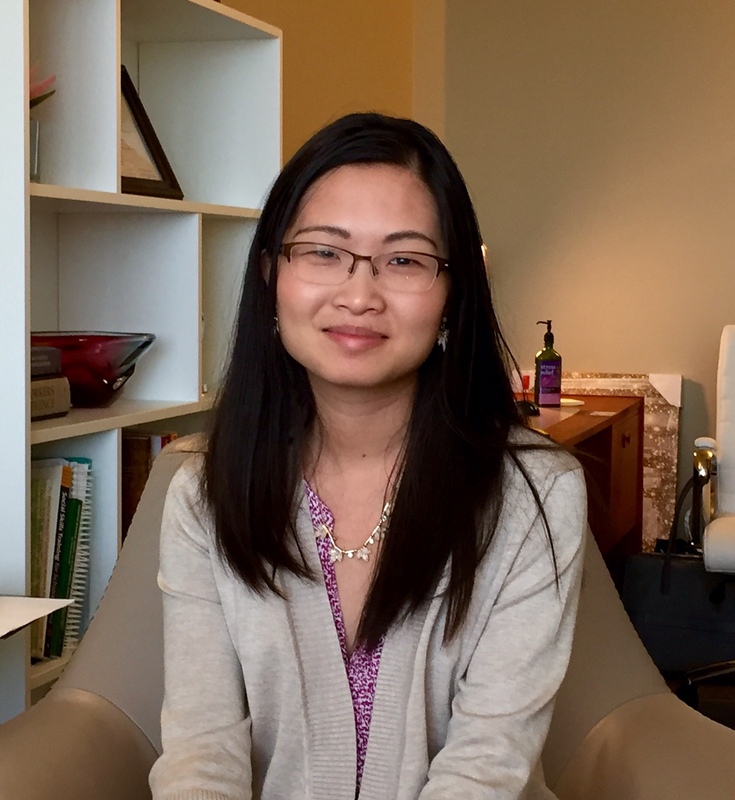 Chinh will be working under direct supervision of Dr. Pham and a board-approved licensed clinical social worker. Born and raised in Vietnam, Chinh immigrated to the United States at the age of 14. She attended University of Houston, where she received her Master of Social Work and Bachelor of Science in Psychology. Chinh speaks three languages: English, Vietnamese, and Mandarin Chinese. Prior to joining us, Chinh had experience providing health education and psychosocial support for underserved communities in Southwest Houston. Chinh writes: “My treatment philosophy is to provide a safe and supportive environment for my clients to share their unique experiences, gain additional insights, and learn positive coping skills to maximize psychosocial functioning. Psychotherapy is a collaborative effort between therapist and client, where the client is an active participant. Together, we work on developing individualized treatment goals and intervention using a variety of psychotherapeutic modalities. As a social worker, I use holistic approach in psychotherapy where biopsychosocial factors are important components of a person’s well-being. I believe my client’s relationship with his or her environment are essential in fostering healthy mental, emotional, and behavioral functioning”.